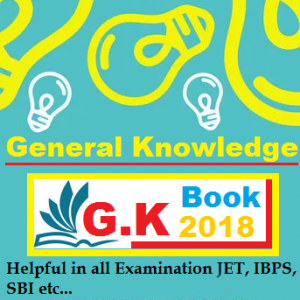 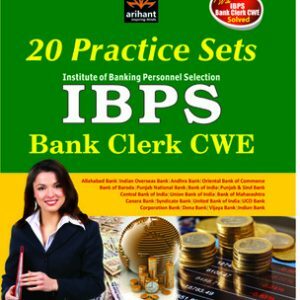 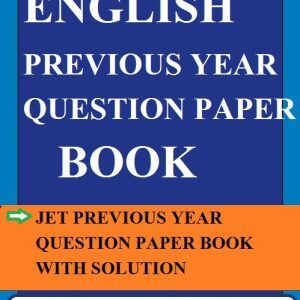 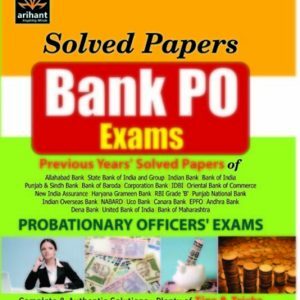 General Awareness Book 2018-19 for all competitive Exams. 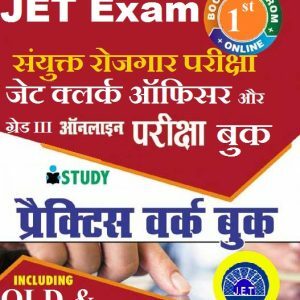 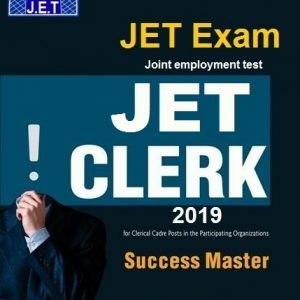 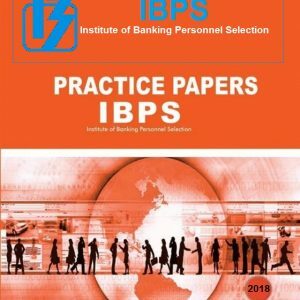 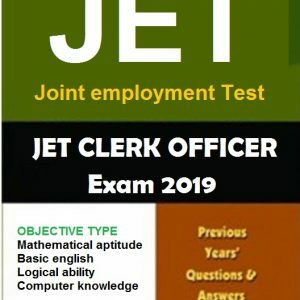 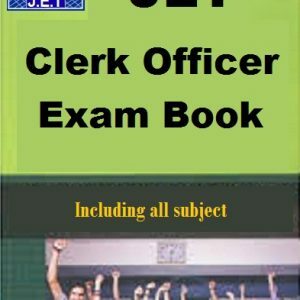 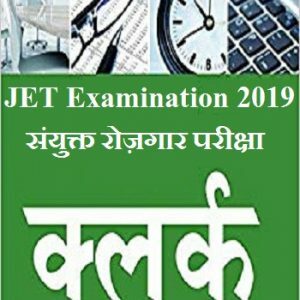 JET Exam Publication ©2019. 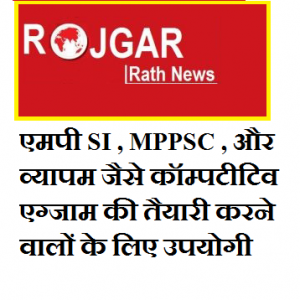 Shopper Designed by ShopperWP.